I know how much my daughter loves to be part of the school’s official publication. 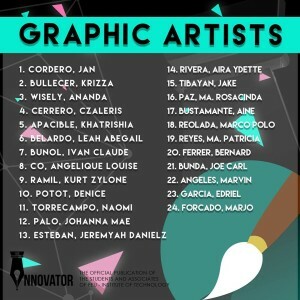 There were many applicants according to her and she’s lucky to be included in this year’s batch of graphic artists. Congrats baby! 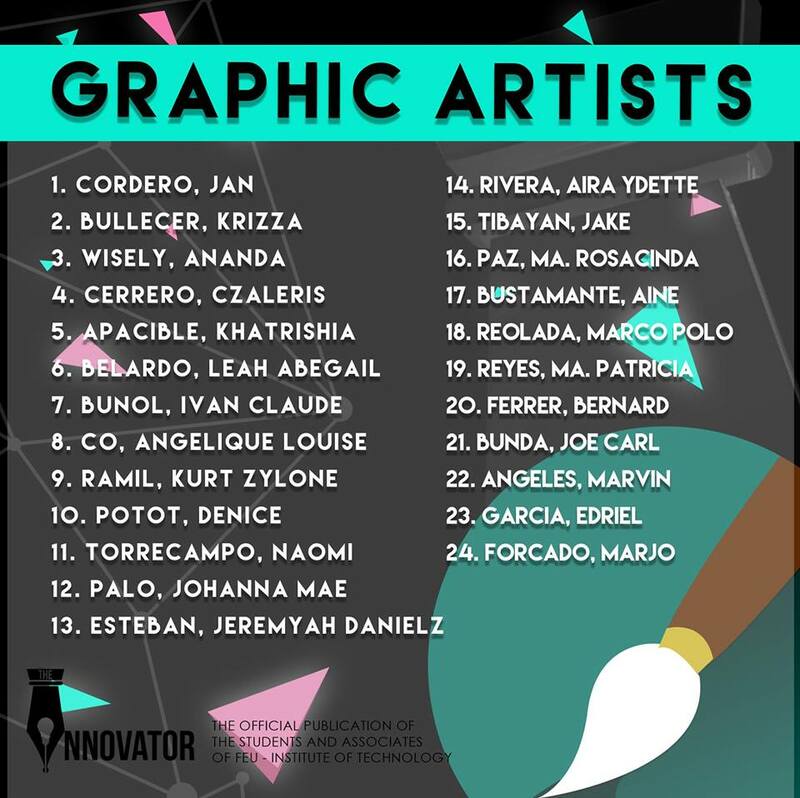 This entry was posted in College life, Digital Art and tagged FIT Innovator, graphic artist, school publication on August 27, 2015 by Yami.